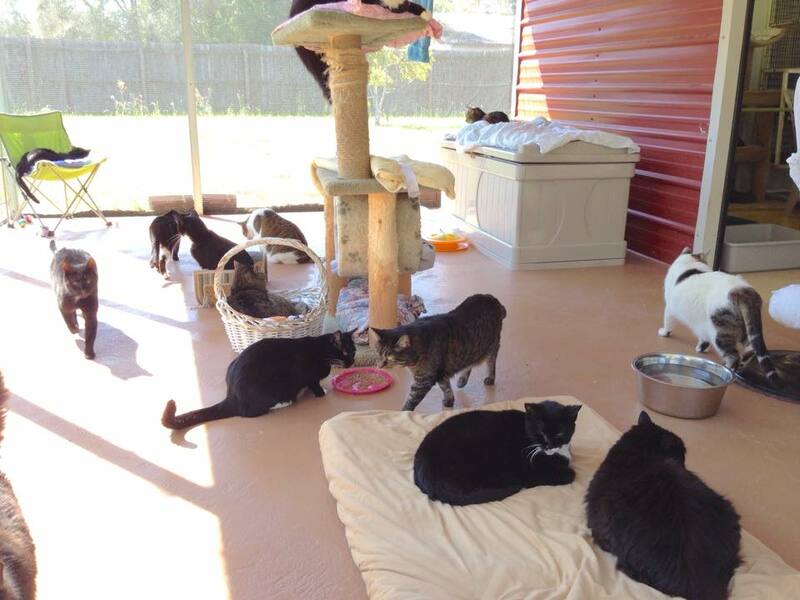 Last Chance Animal Sanctuary is a local charity located in Bradenton, Florida. They provide love and care to kitties in need as they live the remainder of their lives at the sanctuary. Having been involved with Last Chance Animal Sanctuary for eight years, he has dedicated almost a decade to the cause and care of these felines. As you can guess, medical expenses and general everyday care add up. You can provide monetary donations towards any veterinary bills the shelter has with River Landing Animal Clinic. You may also donate any needed supplies from the shelter’s Amazon wish list. For more ways, you can get involved just as our very own Dr. Bonda has— from adoption to volunteering— head on over to Last Chance Anima Sanctuary’s website!